We have come to know him as a picker… a finder and rescuer of objects. 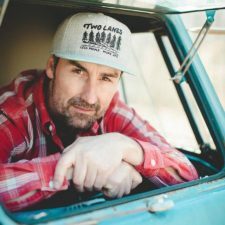 But Mike Wolfe is saving much more than objects. 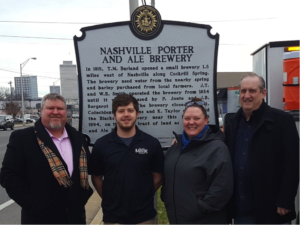 His passion is fueled by a soul-deep appreciation of America’s history, values, and stories. Those are the treasures he seeks… in rusted, worn, no-longer-perfect things. On Two Lane roads that lead over a rise and then who knows where. In small towns, crumbling buildings, wrinkled faces. He is America’s curator, preserving what he finds for the rest of us.